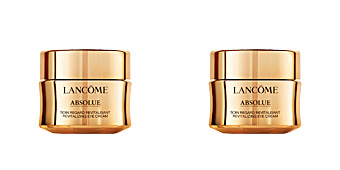 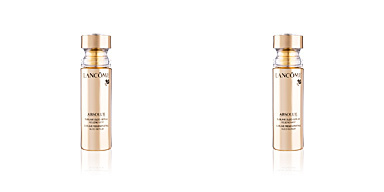 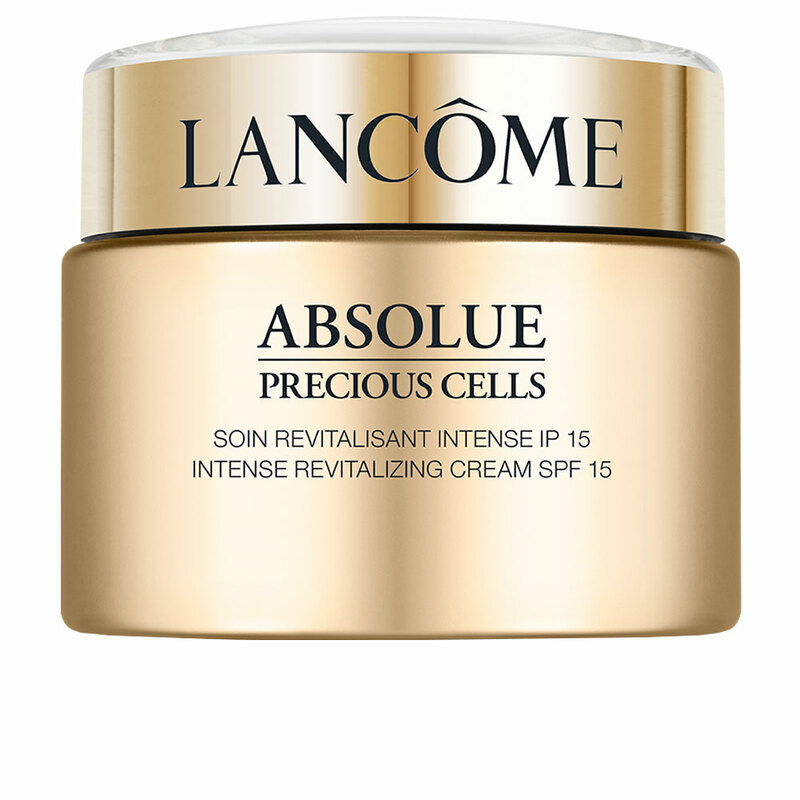 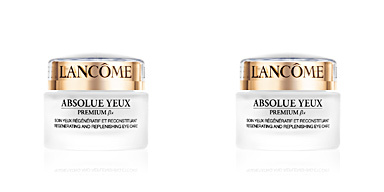 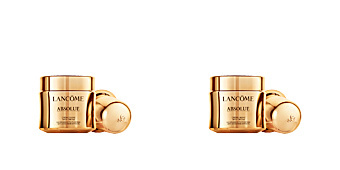 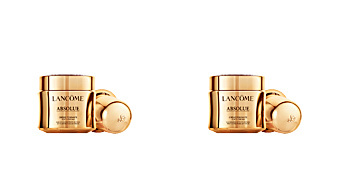 Lancôme Absolue Precious Cells Day Cream is a facial treatment with regenerative properties for dull skin with visible aging signs. 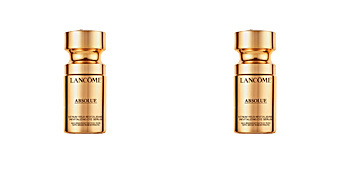 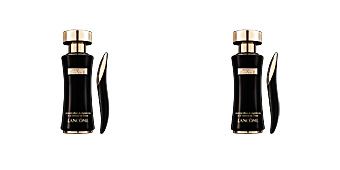 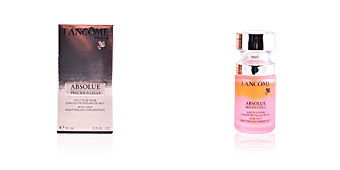 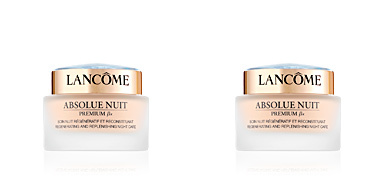 After 20 years of intense research, Lancôme offers a day cream that repairs the damage at cellular level to reveal a young, radiant and strengthened skin. 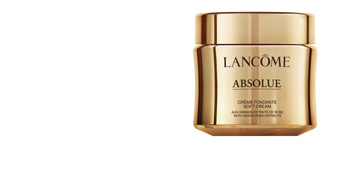 Thanks to its innovative formula, this cream considerably reduces the aging signs: from fine lines of to deeper wrinkles, providing a smooth and fully densified skin. 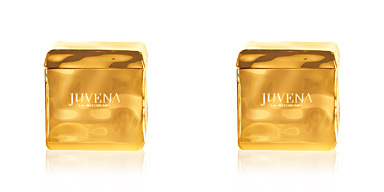 It also has a rich and unctuous texture that moisturizes in depth, reestablishing the correct levels of skin moisture, offering a nourished, elastic and juicy skin. 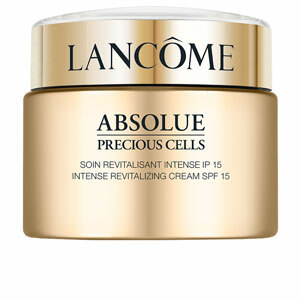 It has protection factor (SPF15) against the harmful sun rays, free radicals, photoaging, environmental damage and oxidative stress. 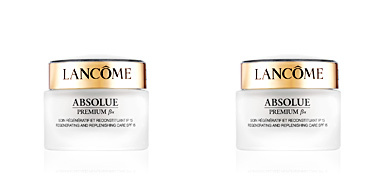 For all mature skin types. 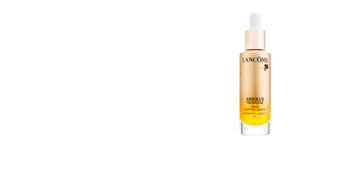 · Prunus Armeniaca (apricot), rich in vitamins A and C. It reduces wrinkles and keeps skin elastic and flexible. 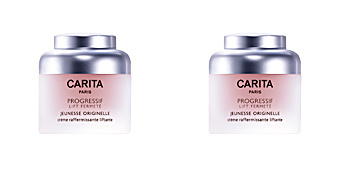 · Rice, which strengthens the skin protection barrier. 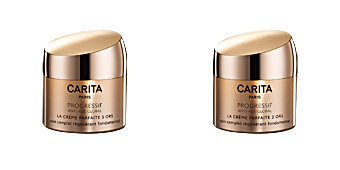 It is recommended for women from 50 onwards, all skin types. 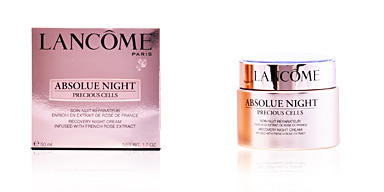 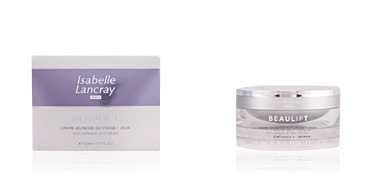 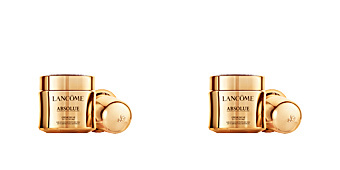 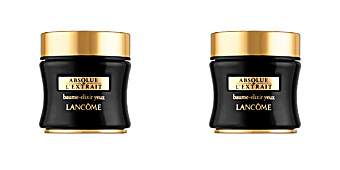 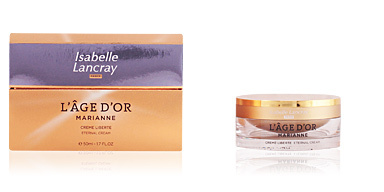 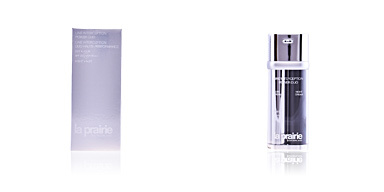 Combine this cream with other ABSOLUE PRECIOUS CELLS products for better results.